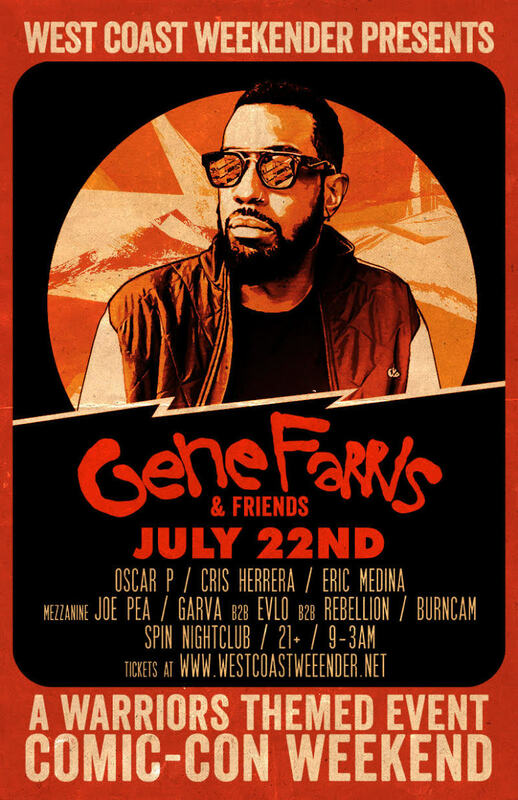 Born and raised in Chicago&apos;s South Side neighborhood alongside the likes of Jesse Saunders, Chance the Rapper, Kanye West, Derrick Rose, Dwyane Wade and more, Gene Farris has become a staple in the dance music community around the world. 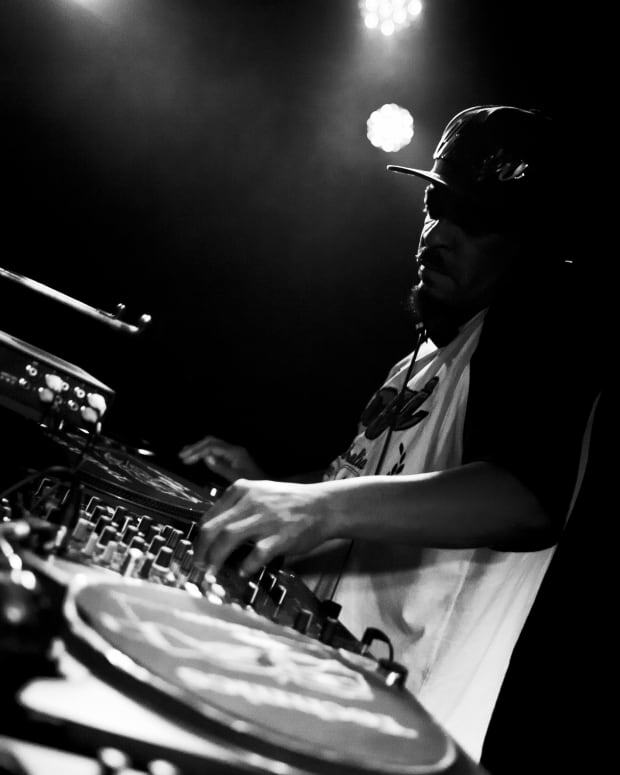 At a young age, Gene began playing Chicago&apos;s legendary underground warehouse parties where he quickly gained recognition. 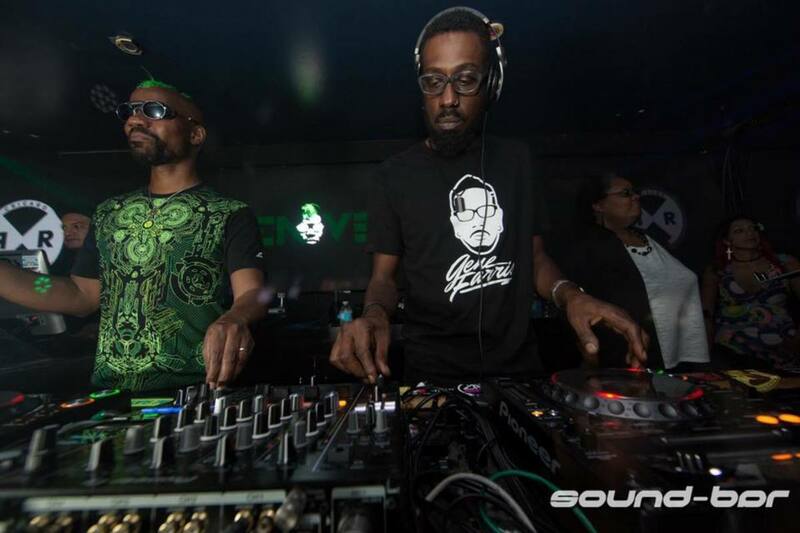 Fast forward twenty-eight years and Gene has produced over twenty tracks on Relief and Cajual Records, has over fifteen collaborations with Green Velvet a.k.a. Cajmere and seven albums under his belt. 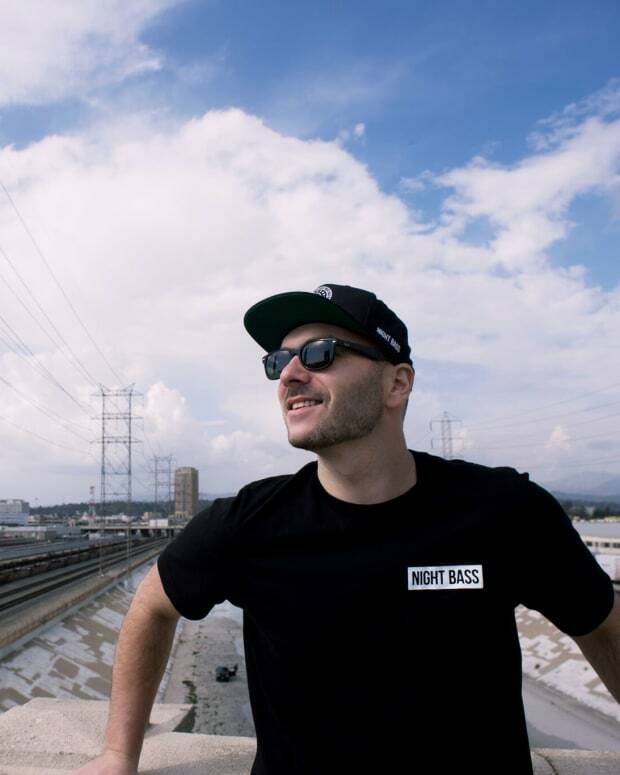 Not only as he collaborated with artists such as Sonny Fedora, Latmun, Nathan Barato, Detlef, Dennis Cruz and Loco Dice to name a few, Gene has managed and grown his very own record label, Farris Wheel Records. 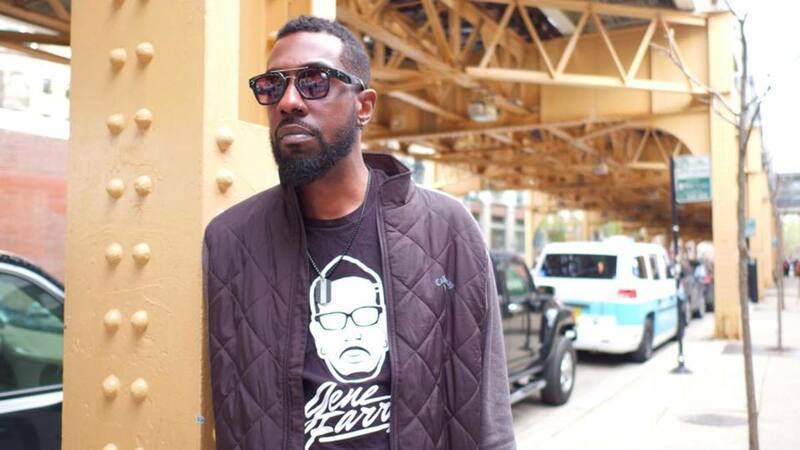 Already globally known for his Chicago house music sound, you can expect Gene to continue to keep the dance floors groovin&apos; as one of Chicago&apos;s hometown heroes. 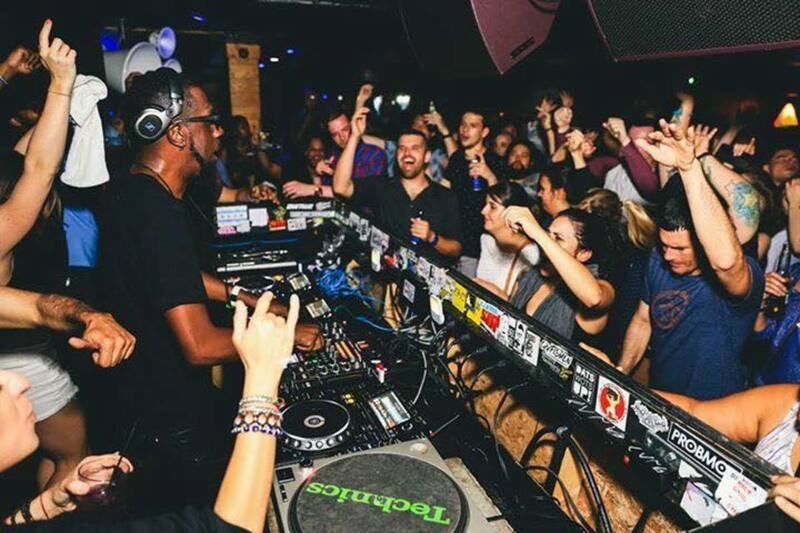 Gene took the time to chat with us about his start in the music scene, his monthly party at Chicago&apos;s Primary Nightclub, his friendship with Curtis a.k.a Green Velvet and his plans for the future. Magnetic Mag: Describe your sound to people unfamiliar with Gene Farris? MM: How did you get your start in the music scene? GF: I started out when I was 16, hanging posters for Ron Carroll at a famous club call the Power House. When I was 17, he let me open up a few shows. I started producing my own tracks then and things began to flow naturally. 5 years later I released my first record on Relief Records at 22. MM: Do you believe Chicago&apos;s South Side helped mold you into the musician you are today? GF: Oh yes it&apos;s who I am, Djing was introduced to me in my neighborhood at 10 years old. There were DJ&apos;s in my neighborhood that were already legendary around the block and some still are. The South Side is a very musical side of the city, it&apos;s like no other place in the world. MM: As we know, you are good friends with Green Velvet/Cajmere, how did you guys meet and start creating music? GF: I meet Curtis is 1993-94 when a friend (Ron Trent) told me that "Cajmere was starting a new label Relief Records and he would probably love your stuff!" I went to the Relief office and we began to talk, joke and laugh and have been best pals ever since. MM: Tell us more about your record label, Farris Wheel Recordings. 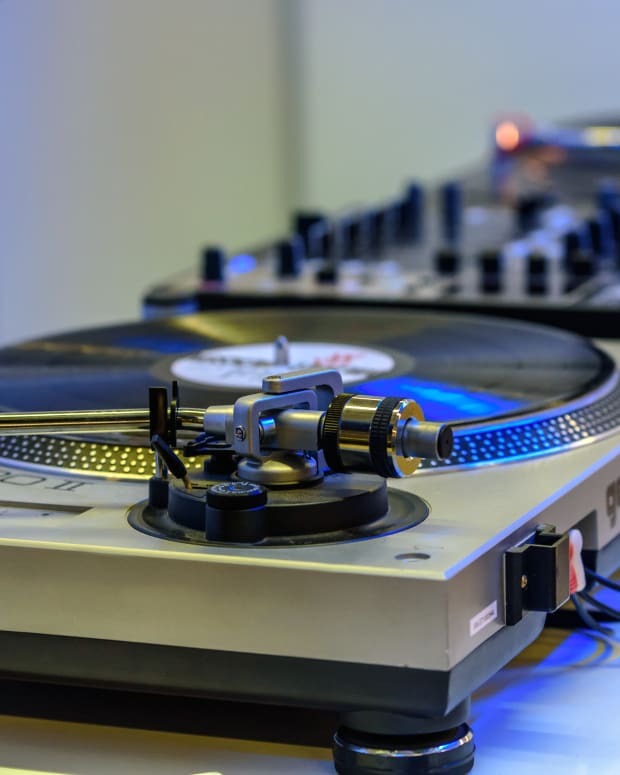 GF: Farris Wheel Recordings was conceived in 1998 and has been going 19 years strong with well over 100 releases from myself, Glenn Underground, Derrick Carter, Sonny Fodera, Jay-J, Sneak and Boo Williams, just to name a couple of familiar artists. We are a House and Tech House label. Check us out! MM: How did you discover your love for dance music and is there an album or artist that helped pave the way? GF: I grew up a huge fanboy of Lil Louis, his style and vibe had a huge influence on me. My style till this day...the basic skeleton is from my youth and from studying Lil Louis Mixtapes and unreleased songs. He was the biggest impact on my career as a youth. MM: Chicago&apos;s Primary Nightclub hosts your monthly party, Gene Farris & Friends. How did that come into inception and how do you select the artists who play? MM: What has been your greatest accomplishment to date in the house music scene? GF: Oh gosh I have no idea lol I&apos;ve been here for a long time and plan to be here a lot longer. I think my best has yet to be seen so I will let you guys be the judge of that. MM: Tell us more about the creation process for your full-length album, In The Screen. GF: The album concept and ideas were all created by me. I wrote the album over the process of 5 months and then I kind of decided who I would like to do collaborations with. Luckily most of the artists on my wish list were excited to work with me as well. And it all came together to make a great project. I&apos;m very proud and happy with the results. MM: Your latest collaboration with Riva Starr and Dennis Cruz "Play" has been number 1 on the Beatport Tech House Top Ten Tracks for weeks, how did the three of you come together to create this gem? GF: This song was actually written in January then Riva and I started playing with different ideas. We then let Dennis have a listen and he thought he could bring something positive to the project and he most certainly did! I&apos;m so happy to work with those guys, we are like family now, I just played the Ministry of Sound in London with Dennis Cruz and we had a blast together and the crowd loved the track. MM: What new music do you have in the works? Any other collaborations? GF: I just released a new song with Cajmere on Cajual called "Love Foundation" grab it! 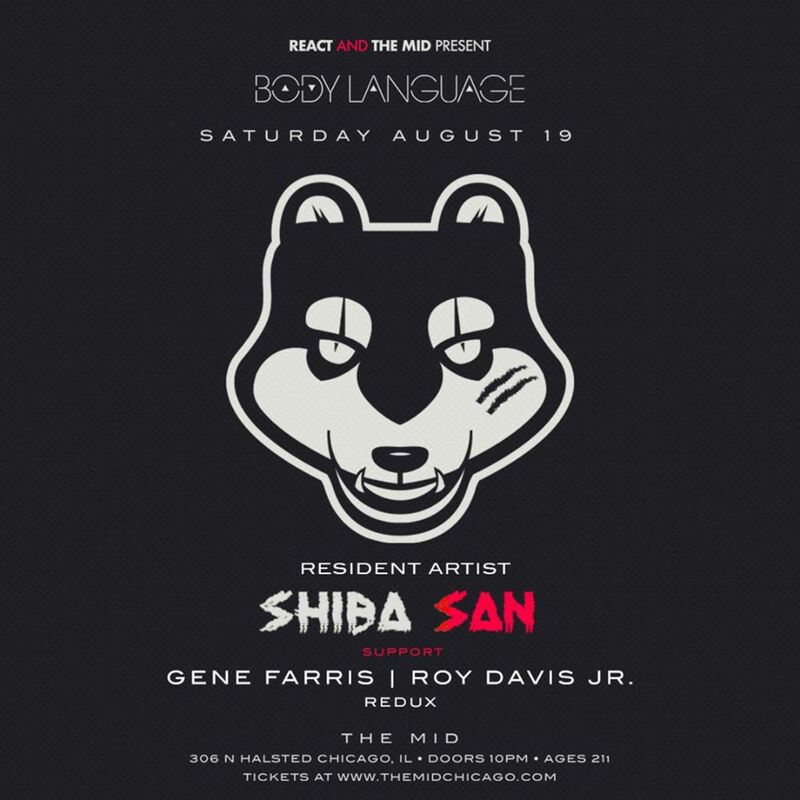 It is solid Chicago House music. Also, a remix for Jesse Rose for his final album coming out later this fall, and my next Relief project in October. MM: If fans want to get a glimpse of what a Gene Farris show is like, where can they catch you next? MM: What are your goals for the next few years?